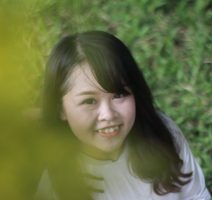 My name is Le Thuy Trang. I have worked as a Recruiter for 2 years. I have experiences in recruiting in F&B field with many levels and skills in recruiting Communication F& IT fields. I am looking for variaty of talented candidates in many fiends. Please contact me for your job opportunities.